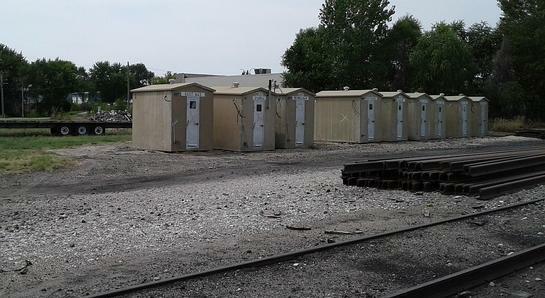 Many signal sheds that have been changed out sit next to the rails in Wray. 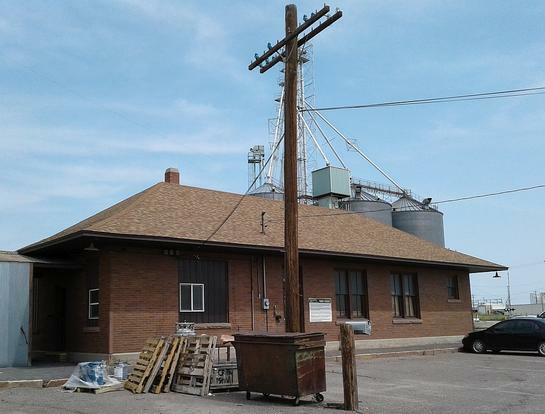 Insulators still on the pole that routed signal lines into the depot. Track side of the Wray depot.